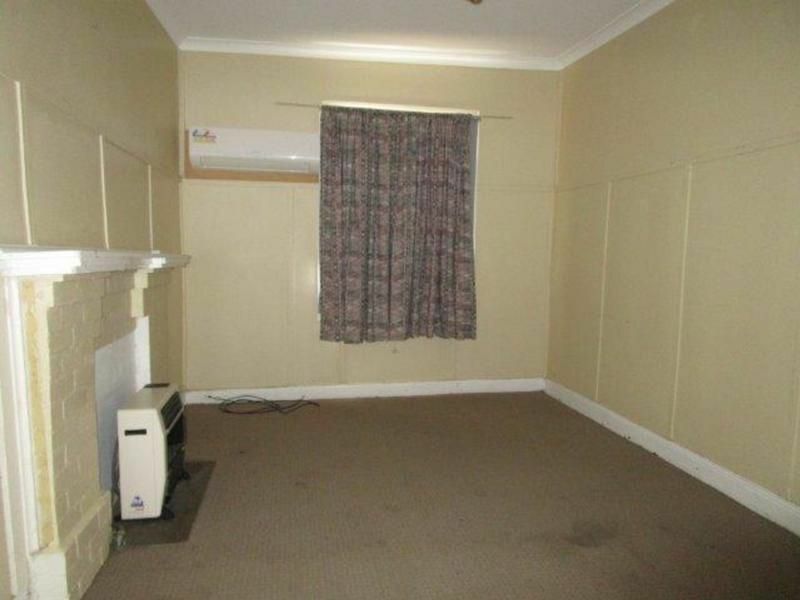 A perfect addition to your investment portfolio. 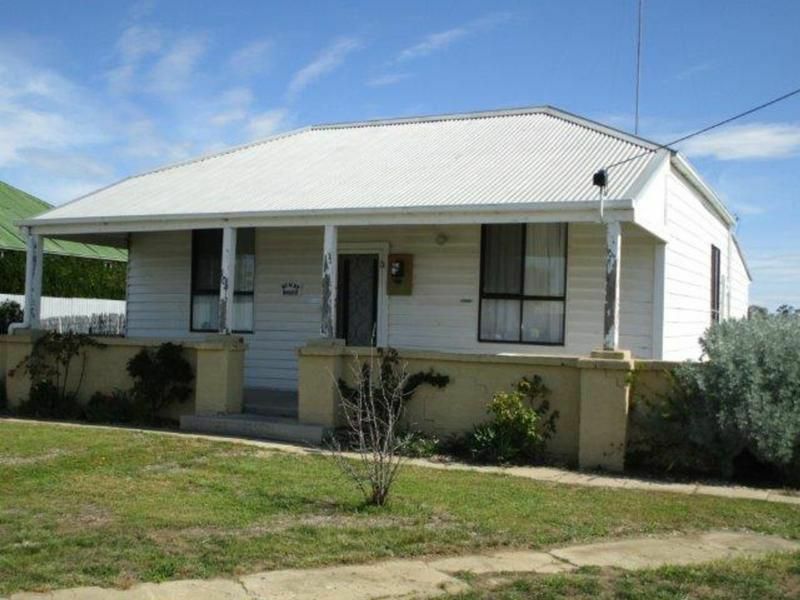 This weatherboard and hardi-plank home features a modern kitchen with gas stove, lounge with a split system and gas heater and 3 double bedrooms. 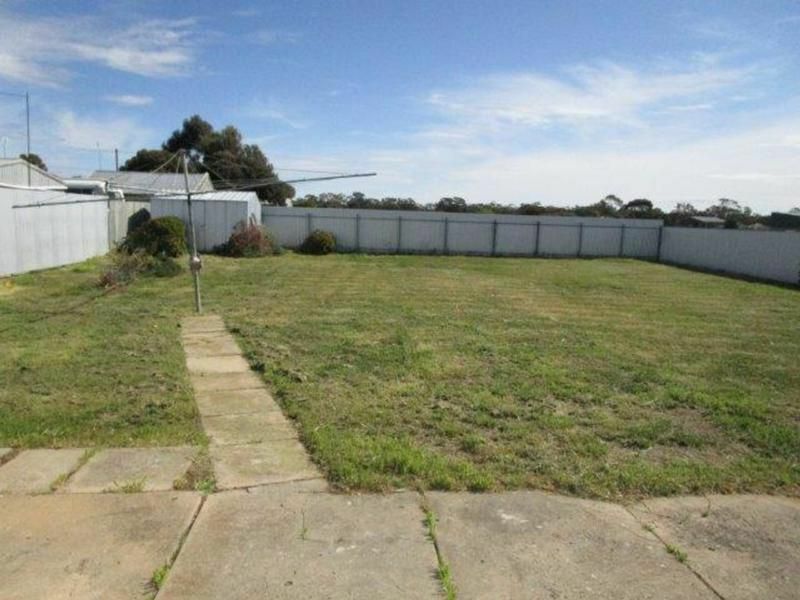 Outside the backyard is a blank canvas with a garden shed. 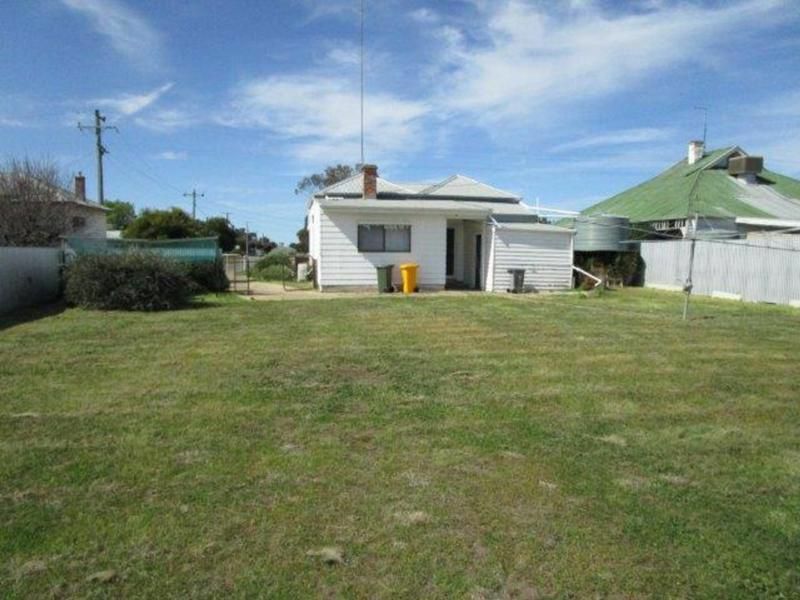 The home is ideally positioned between the Primary School and Secondary College. 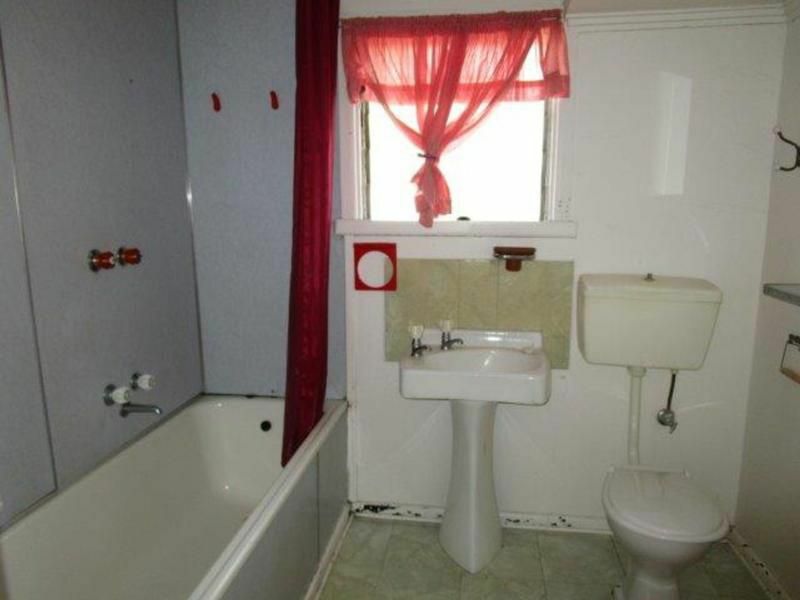 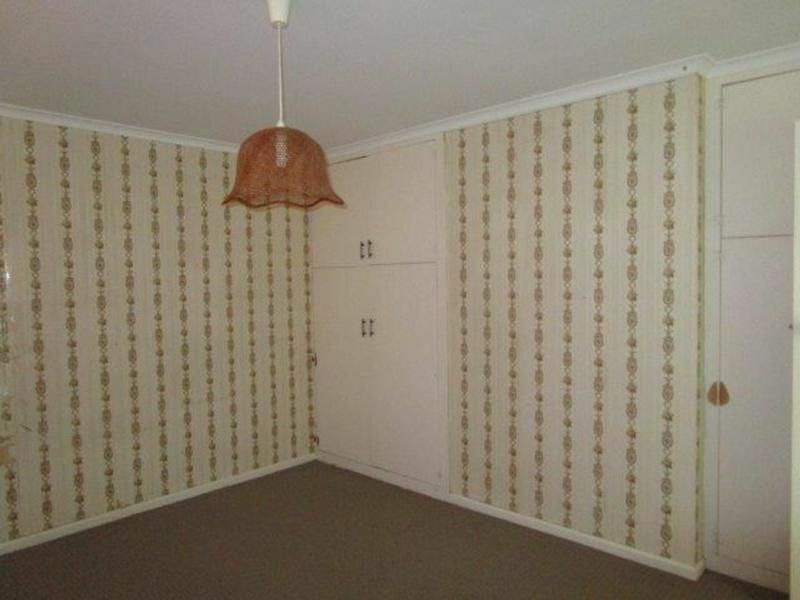 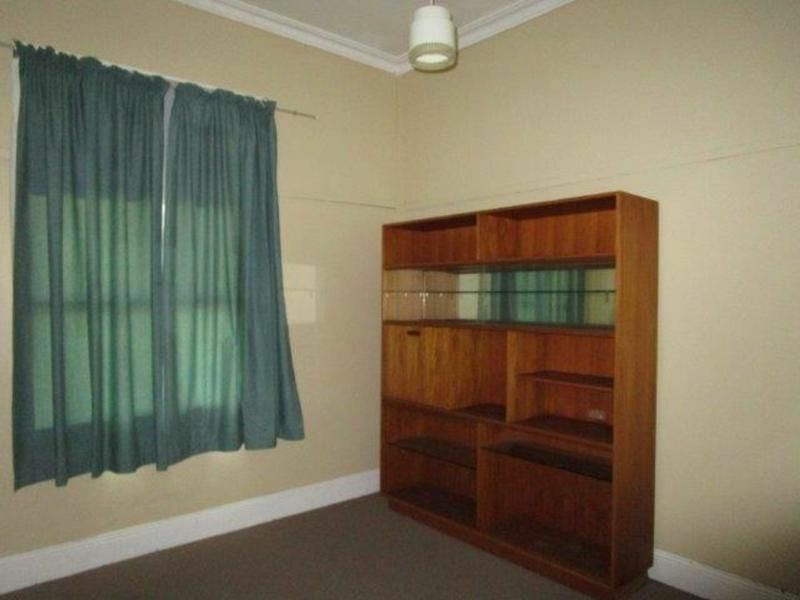 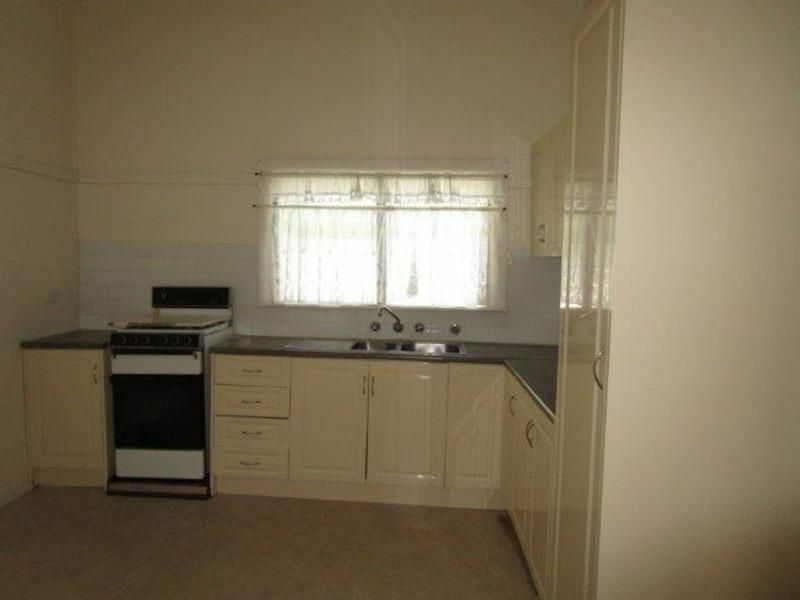 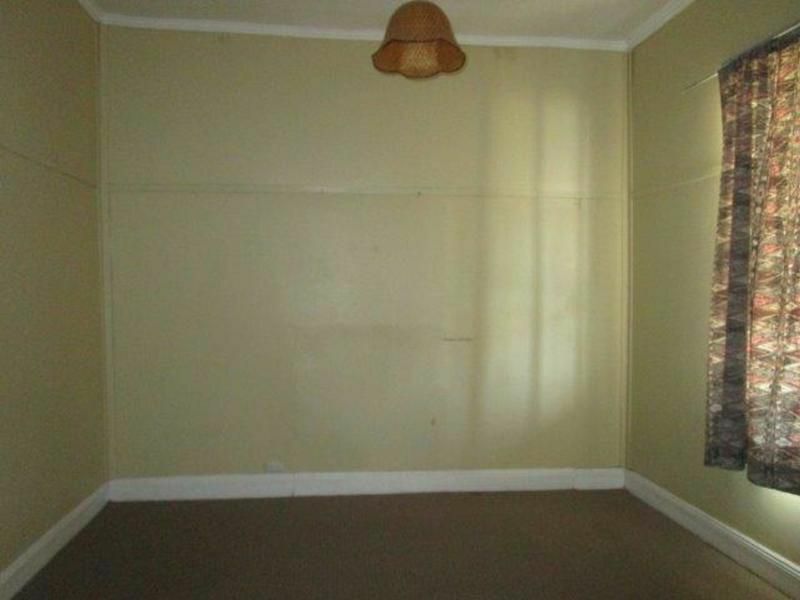 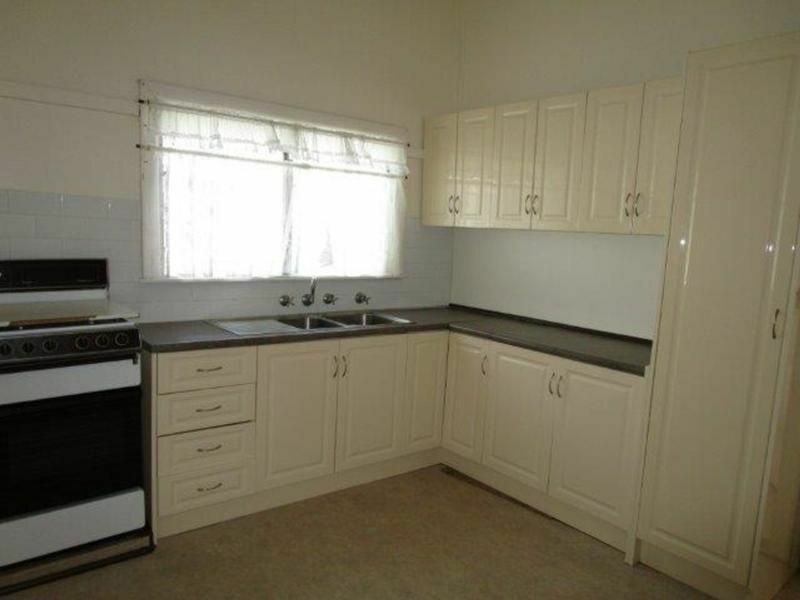 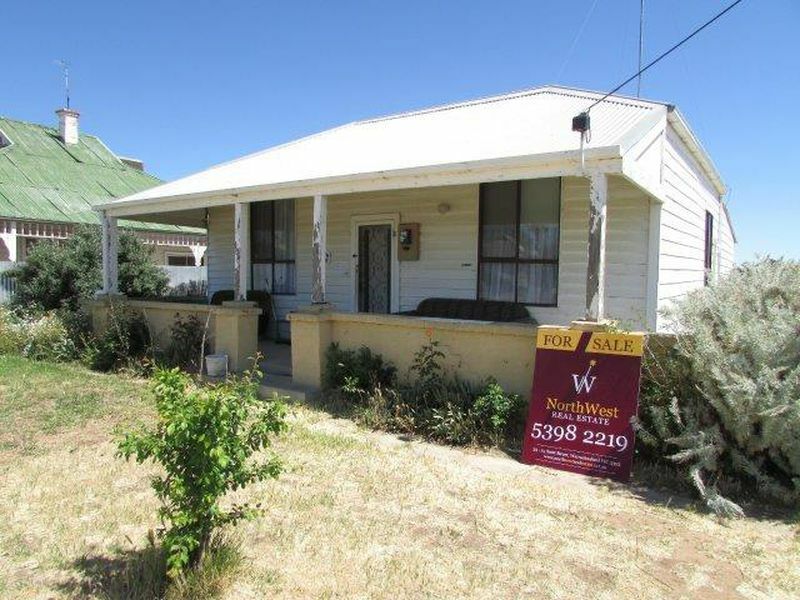 Currently rented for $160pw on a periodic basis. 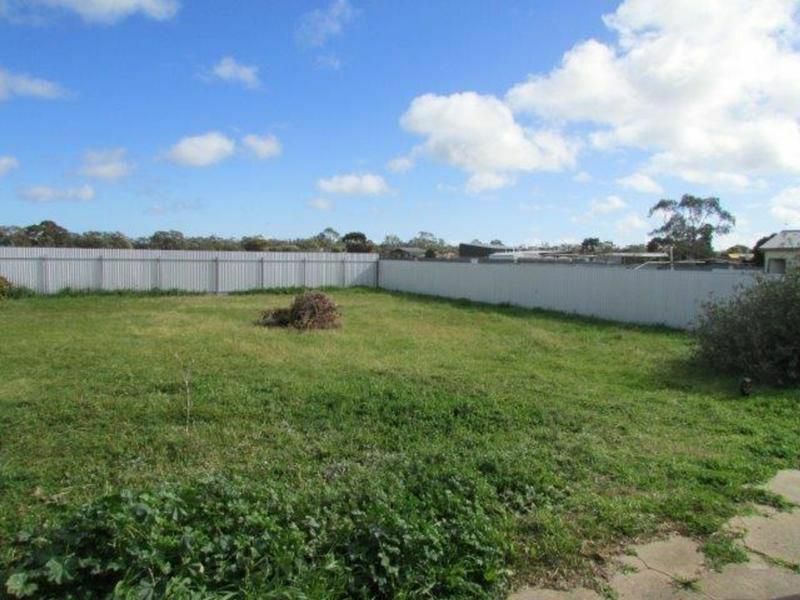 Inspections can be made by contacting John Hadley on 0428 560 630.